Wreckhouse Jazz & Blues has partnered with Evergreen Recycling to launch its winter recycling drive. You will not only be helping the environment but also the work of WJB. Drop off your recyclables to any Evergreen Recycling location and ask the clerk to donate the proceeds to the Wreckhouse account. Alternatively you can drop your recyclables off to us at our offices at 90 O’Leary Avenue. All money raised will go towards future projects in education, performances and the operation of Wreckhouse Jazz and Blues. We would like to thank you all for your support of Wreckhouse Jazz & Blues. There are a number of Jazz, Blues and World Music artists nominated in non genre specific categories. 2010 Wreckhouse International Jazz & Blues Festival performer Alex Cuba follows up on his Best new artist win at the Latin Grammy’s with a nomination in the Best Latin Pop Album Category. 2010 Has become a real break out year for Alex and we feel very privileged to have seen him first hand this summer. In the Category of ‘Best Female Pop Vocal Performance’ the multi talented Norah Jones is nominated. 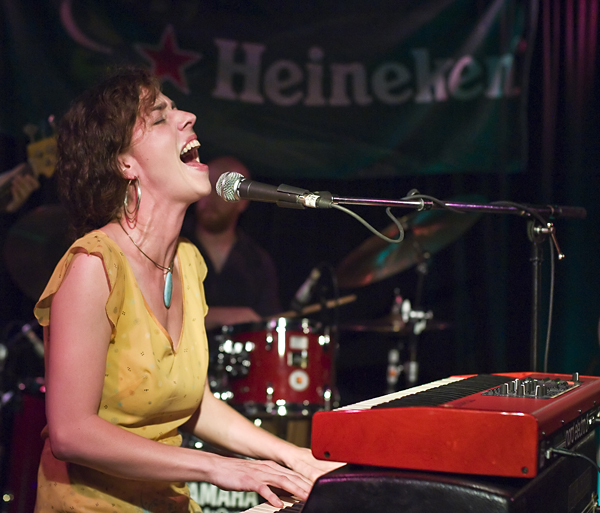 Nominated for the song ‘Chasing Pirates’ (see Below) Jones has been fusing her jazz influences into her music for many years. Canadian Michael Buble is nominated in the ‘Best Male Vocal Performance’ for the song ‘Haven’t Met You Yet’ (watch below). There are also some legends of rock and Blues nominated. Jeff Beck is nominated in numerous categories including ‘Best Pop Instrumental’, ‘Best Rock Instumental’ and ‘Best Rock Album’. Jeff Beck is also nominated in the cataegory of ‘Best Rock Performance by a Duo or Group’ for his colaboration with Joss Stone for the song ‘I put a Spell on You’ a cover of the ‘Screamin’ Jay Hawkins classic (see below). Former band mate Eric Clapton is also nominated for ‘Best Solo Rock Vocal Performance’ for ‘Run Back to Your Side’ (see a track from the album below). The Brian Setzer Orchestra are nominated in the ‘Best Pop Instrumental Performance’ for the track ‘Sleepwalk’ from the ‘Don’t Mess With the Big Band Live’ album. Watch the video of Alex winning the New Artist Latin Grammy. Secretary: manages the minutes of the BOD meetings; responsible for ensuring effective management of the organization’s records and legal documents. Vice-President: acts as president in his or her absence; reports to and works closely with the President to assist with ensuring the organization is achieving its mission and objectives. WJB is looking to recruit the very best and the brightest members in the St. John’s community. Artists, Educators, Administrators and all others who have a strong belief in the mission and vision of Wreckhouse Jazz & Blues are strongly encouraged to apply. Community: applicants should have a strong track record of successfully collaborating with, enabling others and earning the respect of the community. Character: applicants should have proven themselves a person of high character, with a history of acting honestly, fairly and openly when in leadership roles. Experience and Expertise: if the applicant is being proposed for a specific role, they should have strong experience and expertise in that area. Success: applicants should be able to point to a history of success and leaving previous roles in a better state than when they arrived. Diversity: having a variety of social and cultural identities represented on the board is important in ensuring WJB provides members of the St. John’s community with diverse programming and initiatives. The 2010 WIJBF was a resounding success but we are not resting on our laurels. Preparation has already begun to build on our world class festival for 2011. Wreckhouse Jazz & Blues is excited to extend an invitation to all current and potential donors and sponsors to join us to celebrate another milestone: the 10th anniversary of the Wreckhouse International Jazz & Blues Festival! An early investment will help to provide opportunities to aspiring artists, educate young jazz, blues and world music enthusiasts, create employment, diversify and grow the city’s cultural heritage, and promote St. John’s as a world-class cultural tourism destination. 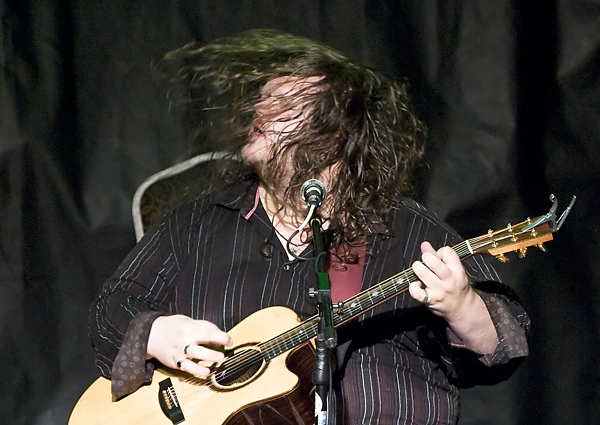 Wreckhouse Jazz & Blues is more than the festival; it presents a year round calendar of events and is significant contributor to the music and arts community in Newfoundland. In the coming weeks, Wreckhouse Jazz & Blues will re-tool its sponsorship structure to provide even better flexibility, ingenuity and value without sacrificing the previous opportunities to actively engage our audience and enjoy a solid return on your investment. That’s part of Wreckhouse Jazz & Blues’ commitment to and appreciation for its supporters. Wreckhouse Jazz & Blues looks forward to your enduring support as together we build upon the fabulous success of the past ten years. 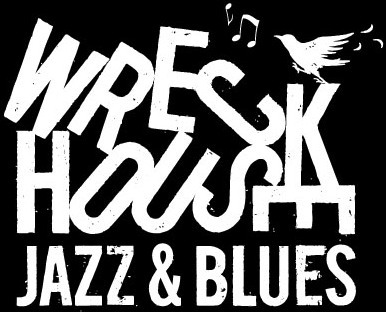 Wreckhouse Jazz & Blues (WJB) is undergoing some changes at the top. Our beloved founder and Executive/Artistic Director, Kirk Newhook is leaving his post with the organization. Kirk has always been an important advocate for arts and culture in St. John’s and at the centre of diversifying the music scene in our vibrant city for almost a decade. He took his dream of expanding the musical heritage of St. John’s and created an organization and festival that has become a cornerstone event in the city’s cultural offerings. He has lead WJB through its formative years, and leaves a healthy and robust organization ready to move into the next phase of development. We owe Kirk a tremendous debt of appreciation and gratitude. Kirk Newhook will become the festival’s volunteer Artistic Director. “Kirk will continue to bring a strong artistic focus and continuity to our festival’s programming, while Liz will continue to achieve WJB’s long-term goals,” says Jim. Among the challenges Liz hopes to tackle as Executive Director of WJB is expanding the art form’s audience. “We must connect with younger audiences and make jazz less intimidating”. She will work closely with Wreckhouse Jazz and Blues Board of Directors, staff and volunteers, as well as Kirk to ensure that the Wreckhouse International Jazz & Blues Festival continues to be a landmark event in Newfoundland’s cultural landscape. The organization has already started planning for the WIJBF’s 10th anniversary in 2011 and hopes to confirm some of its headliners before the New Year.